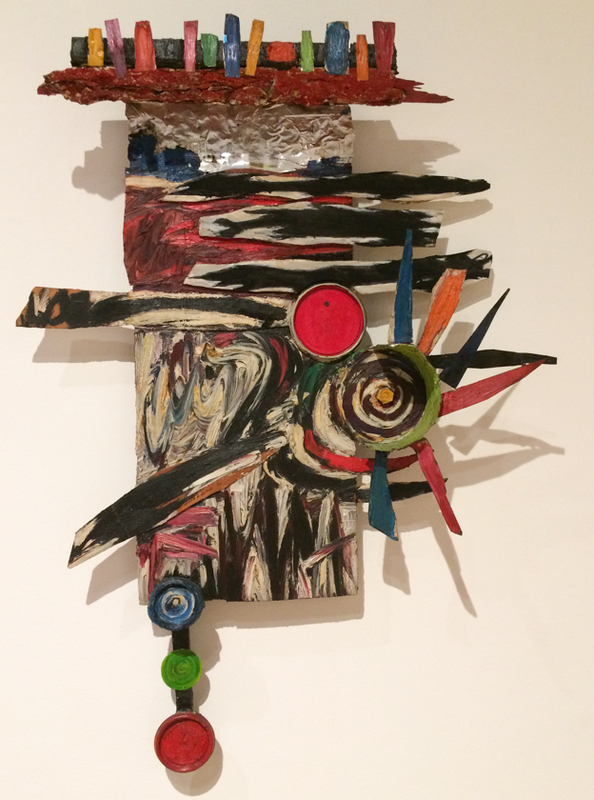 Stanley Fisher, Untitled (Help), 1959-64, oil and collage on canvas, March Gallery. Boris Lurie Art Foundation, New York. At artist-run galleries, the conversation centers on art rather than commerce. 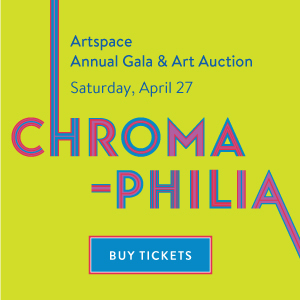 Alternative spaces provide a place for unknown and under-recognized artists to mount exhibitions, for curators to organize their first thematic shows, and for established artists to present experimental projects that their commercial galleries aren’t interested in showing. “Inventing Downtown,” an ambitious and densely hung group show at the NYU Grey Art Gallery, is full of outstanding work from the artist-run gallery scene in 1950s and 1960s New York City. Some of the artists who showed at the galleries, such as Robert Morris, Alex Katz, and Louise Bourgeois, went on the have big careers, and others, whose work was vital to the conversation at the time, are virtually unknown today. 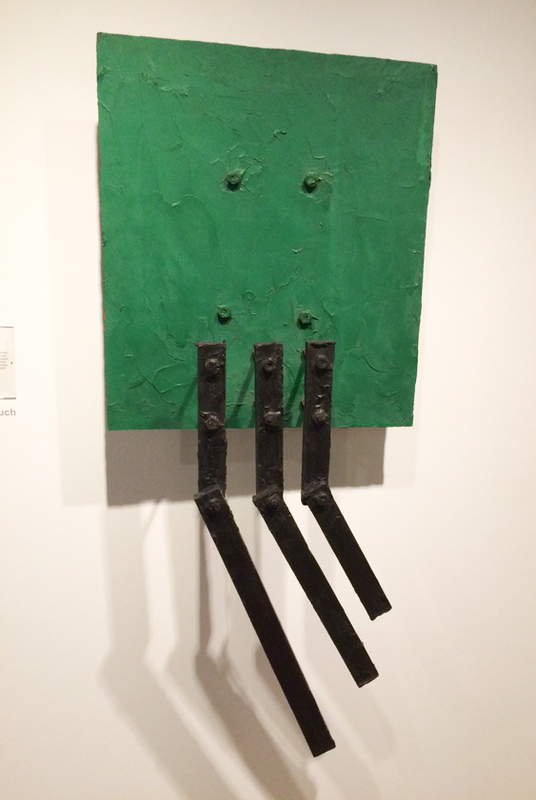 Ronald Bladen, Green and Black, 1961-62, Masonite, wood, oil, steel. Green Gallery. Collection of Linda and James Clark. 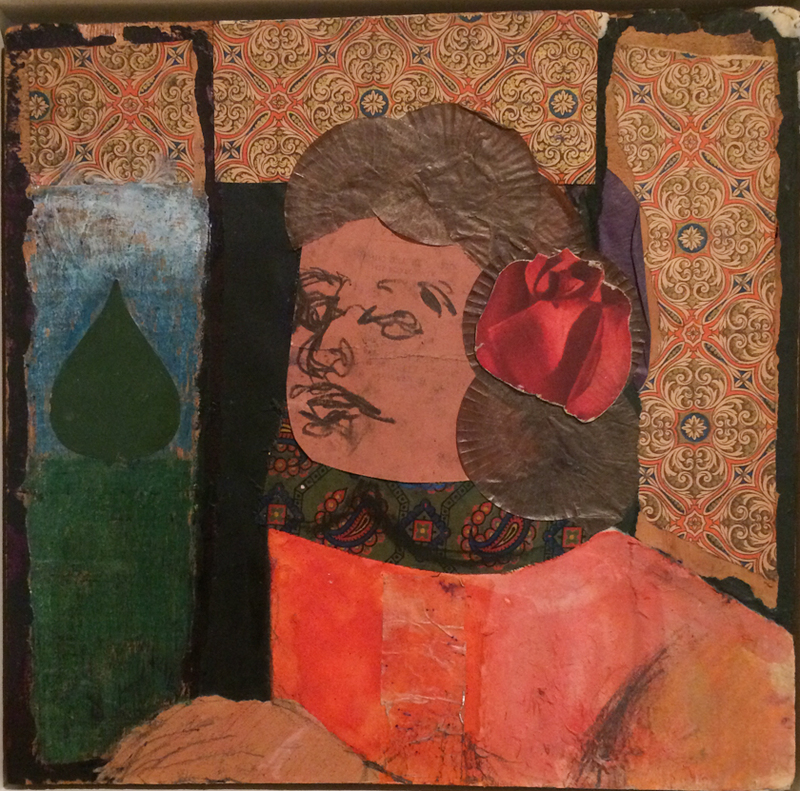 “Leaving Midtown” focuses on three Tenth Street galleries which adopted a cooperative business structure where expenses were shared among elected members: Tanager Gallery, Hansa Gallery, and Brata Gallery. “City as Muse” features four ventures that did not adopt the co-op model: City Gallery, Reuben Gallery, Delancey Street Museum, and Judson Gallery. They are best known for creating dynamic installations and pioneering performances. “Space and Time” investigates two significant artist-run projects, 112 Chambers Street and 79 Park Place, which occupied different conceptual terrains, embraced a wide range of media, and shared an interest in exploring temporality and geo-spatial dimensions. “Politics as Practice” includes four groups: March Group, Judson Church’s Hall of Issues, The Center, and Spiral Group, which examined the viability of politics as a subject for art and channeled a new sense of social urgency in addressing Cold War politics, the civil rights movement, and the legacy of World War II, among other concerns. “Defining Downtown” looks at the Green Gallery, which played a decisive role in bringing downtown uptown and fostering the rise of Pop and Minimalism. 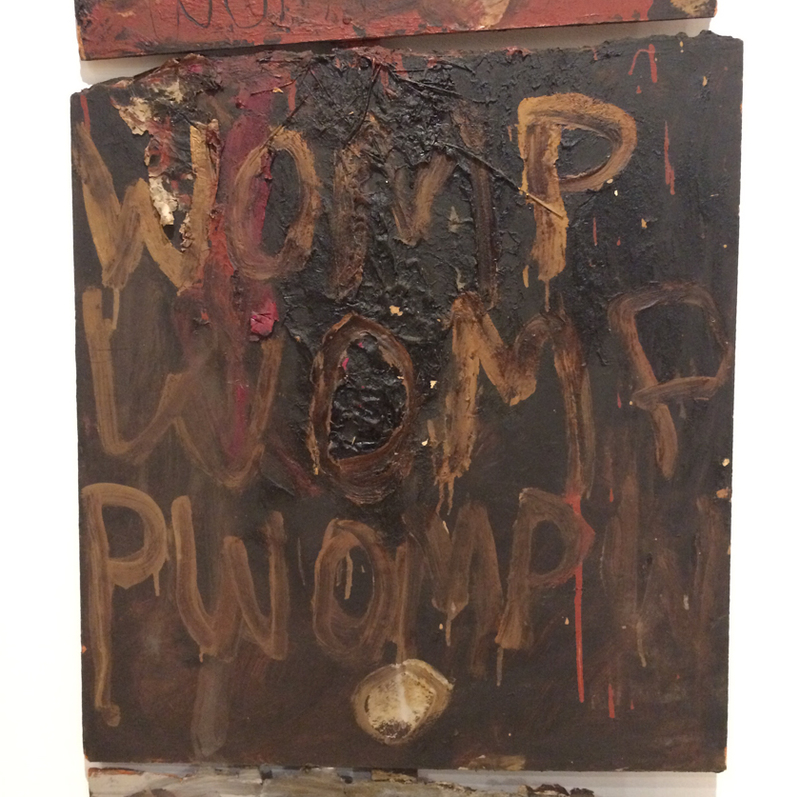 Its program, however, resulted in the narrowing of aesthetic possibilities and the marginalization of many artists. 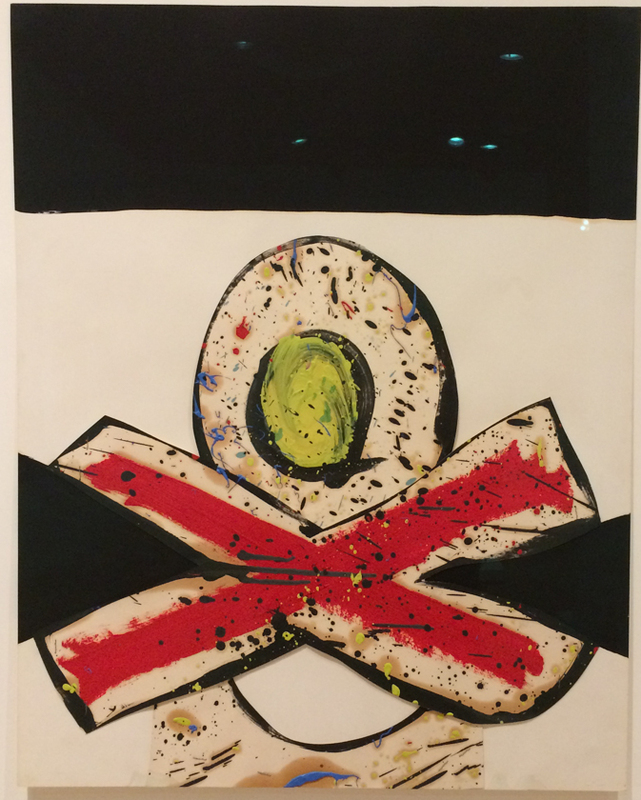 Nicholas Krushenick, Untitled, 1961, oil and acrylic on paper collage. Judson Gallery. Courtesy of Garth Greenan Gallery. 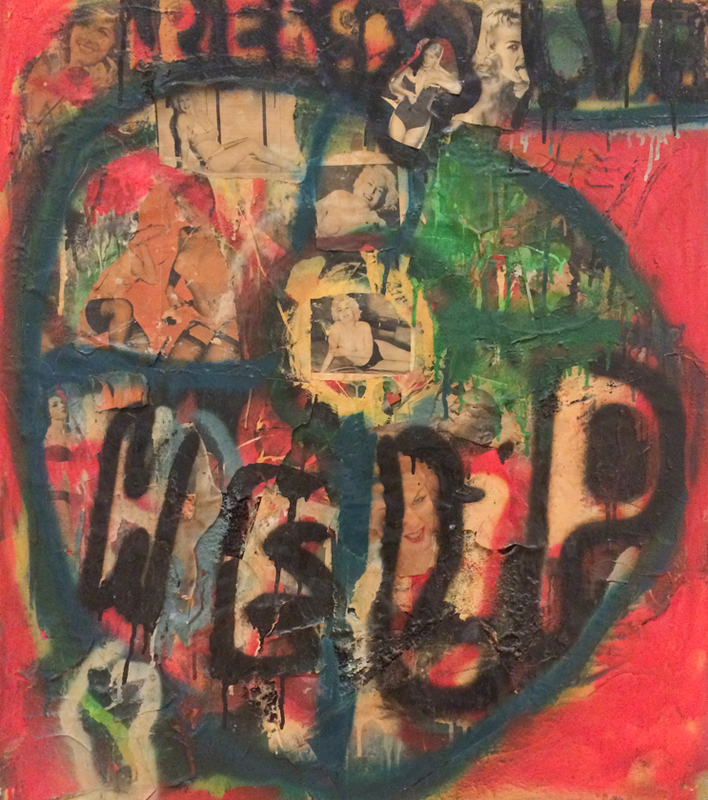 Jim Dine, Untitled, 1960, oil on fabric and Masonite. Reuben Gallery. Collection of Martha Nilsson Edelheit, Stockholm. Tom Wesselmann, Portrait Collage #13, 1959, mixed media collage on board. Judson Gallery. Collection of Claire Wesselmann. 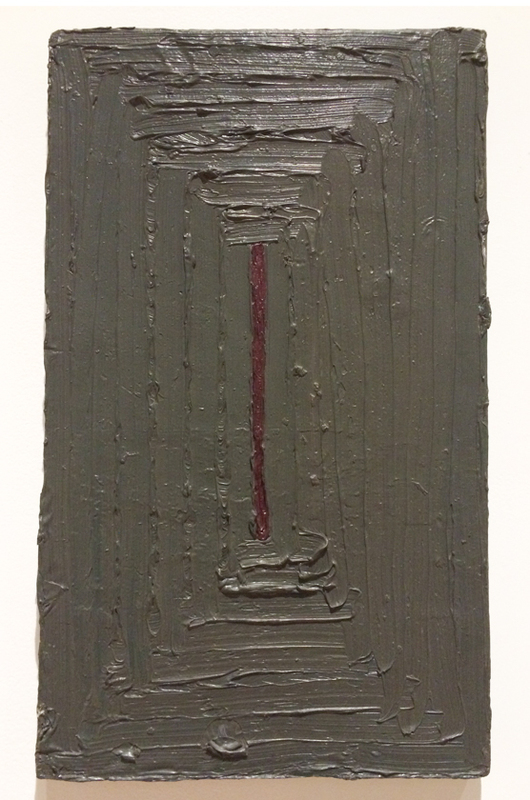 Lucas Samaras, Untitled, 1958-59, oil on canvas. Reuben Gallery. Courtesy of the artist and Pace Gallery. Renée E. Rubin, Coney Island Pinball, 1958, aluminum and oil on canvas and wood. Reuben Gallery. 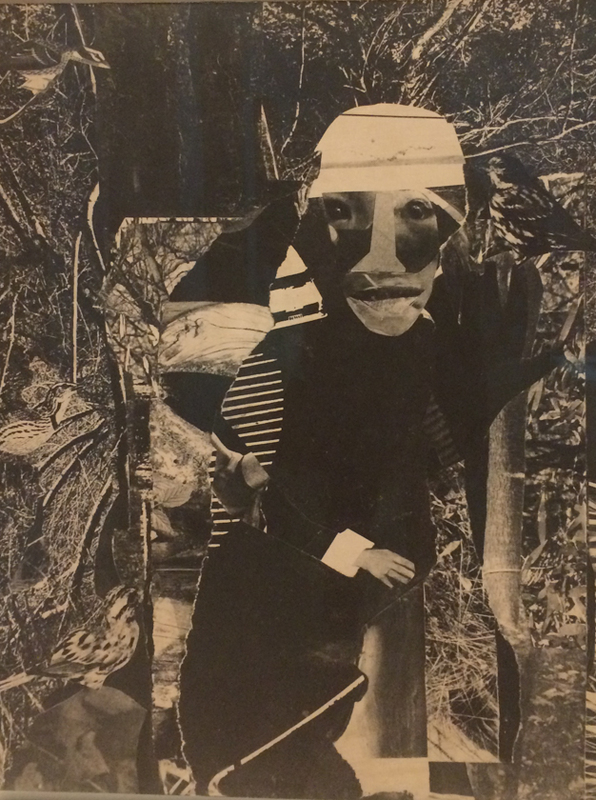 Romare Bearden, 1964, Gelatin silver print on fiberboard. Spiral Gallery. Courtesy of Michael Rosenfeld Gallery, New York. Peter Forakis, three paintings c. 1961- 1962, acrylic on canvas and wood. Park Place Gallery. Courtesy of Spacetime C.C., New York. Every artist’s career has its own own trajectory, and this show proves that building and sustaining a creative life isn’t easy. 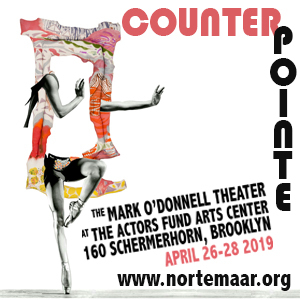 Imagine a show, curated in 50 years by a curious young academic, that includes work by artists who are working in neighborhoods like Bushwick today. This show is a reminder that many will ultimately leave the city. 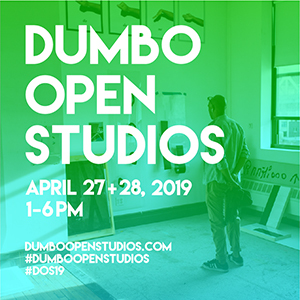 They may lose their studios to gentrification, realize that rents are too high, miss their hometowns, get academic jobs far away, or, for whatever reason, decide that life is just too damn hard in New York. Now, however, social media makes it possible to stay connected–leaving the city no longer means quitting the art community. “Inventing Downtown” has a lot of surprising work. In his fine NYTimes review, Holland Cotter writes that the show is “a view of typical — rather than outstanding — art, of familiar artists looking unfamiliar, and of strangers you’re glad to meet.” Don’t miss it. Please post Linkedin ‘comment’ to this ‘post’. 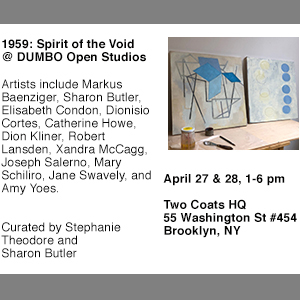 T. Michael Stephens writes on LinkedIN: Your “History: Artist-run galleries in NYC” just misses (1966-’72) one of most important: The ANONIMA Studio GALLERY 20 W 40th (top floor) of ANONIMA Group painters Ernst Benkert, Frank (also Karen) Hewitt and Ed Mieczkowski sponsored not only the Group’s Shows but also Forums/Symposia with Ad Rhienhardt, Donald Judd, Rudolph Arnheim, et al.. and Guest Shows/Presentations of Art Research Center Group, Joseph Kosuth, et al.. always with notable historic visitors/admirers Andreas & Eva Wieninger, Johannes Beckmann (all Bauhausers), Sybil Moholy-Nagy, et al… ANONIMA became important from RESPONSIVE EYE forward; influencing another generation, or 2, with Painting Program of Abstract/Geometric “Re-Education of Vision” which continues to shine in new Museums/Collections like MACBA/Buenos Aires ; and, recent works by Benkert and “Constructivist Grit” paintings, constructs of Edwin Mieczkowski. Thanks for these magnificient images! Not on the NYU Grey website. Tough work; an inspiration for our times. Artists aren’t alone in being distracted by the new administration of child brats; we are being hijacked by thieves and incompetents . I suggest putting aside a certain amount of time for drawing cartoons of allegorical or mythical personas, enabling us to vent our anger rather than wading through hours of social media….. I have a water color painting by Guild. On the back it has a number and new York gallery. It was given to me by my great aunt, who got it around 1950. Need help. Looking for info on a Livingston Galleries on 832 Lexington Avenue between 63rd and 64th Streets. Any help would be appreciated.